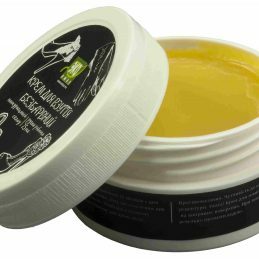 Anti-Aging Face and Neck Cream Lac Sante | Price, buy Anti-Aging Face and Neck Cream Lac Sante in Kiev, Kharkov, Dnipro, Odessa, Zaporozhye, Lviv. 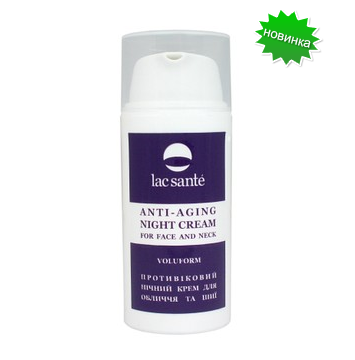 Shop Fitomir Anti-Aging Face and Neck Cream Lac Sante : review, description, sale. Delicate Night Face Anti-Aging Face and Neck Cream Lac Sante soothes, actively restores, nourishes and moisturizes the skin, relieves it of signs of fatigue and stress. Vegetable oils are rich in vitamins, minerals, acids, micro and macro elements, which stimulate the production of collagen, provide powerful antioxidant action and fight against aging of the skin. Anti-aging face and neck cream Lac Sante is designed to perform such important functions as moisturizing, nourishing, cleansing and protecting the skin, as well as wrinkle smoothing (see the article “How the anti-wrinkle cream works”). Vegetable oils are rich in vitamins, minerals, acids, micro and macro elements, which stimulate the production of collagen, provide powerful antioxidant action and fight against aging of the skin. Anti-aging face and neck cream Lac Sante is designed to perform such important functions as moisturizing, nourishing, cleansing and protecting the skin, as well as wrinkle smoothing (see the article “How the anti-wrinkle cream works”). Therefore, before deciding to purchase an anti-aging remedy, you should familiarize yourself with the basic advice of cosmetologists and dermatologists. 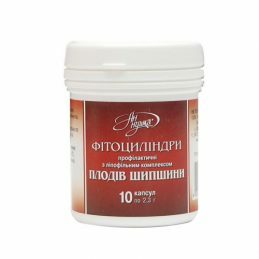 Daytime anti-aging creams, as well as some decorative cosmetics (powder, foundation, foundation for make-up), buy only with sunscreen SPF factor from 15 to 30. Moreover, the sun’s rays are harmful to our skin at any time of the year – both in heat and in frost , and with wind and rain. Such cosmetics is actually able to prevent the emergence of new wrinkles, almost 90% of which (according to the results of dermatological studies) are formed under the influence of sunlight. The natural moisturizing factor and hyaluronic acid restore the water balance, reduce the appearance of wrinkles. Anti-aging face and neck cream Lac Sante provides a lifting effect, increases the elasticity and elasticity of the skin. Mature skin requires particularly careful moistening. 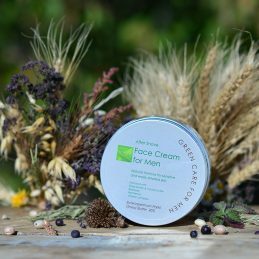 Therefore, before applying the Anti-aging Face and Neck Cream Lac Sante or, instead of them, it is good to use special moisturizing fluids. In this case, you should consider your skin type. So, for oily skin, choose not ordinary fat-free products (containing oil simulators, clogging pores), and cosmetics with anti-inflammatory effect, since this type is prone to acne. In addition, in summer and winter, you should give preference to creams with different texture (this was in the article about night creams from wrinkles). 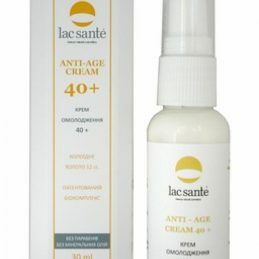 Rejuvenation Cream 40+ Lac Sante easy, natural cream, designed for gentle care, rejuvenation of the skin of the face and neck, actively renews the skin, prevents aging processes. 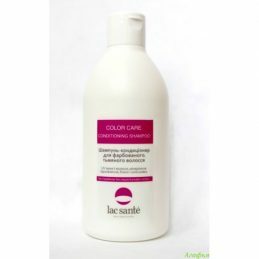 Rejuvenation Cream 40+ Lac Sante does not contain parabens and mineral oils. 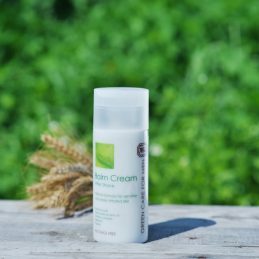 The ingredients included in the cream Rejuvenation 40+ have the following properties Colloidal gold - accelerates cell renewal, metabolism, excretion of toxins and impurities, provides a lifting effect, reduces wrinkles. Hydro-gel Yaka facial lifting effect is suitable for all skin types. 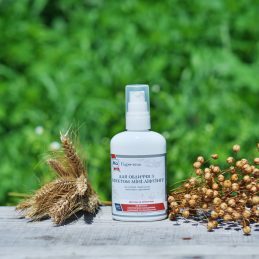 Thanks to the powerful anti-inflammatory effects, effectively protects the skin. Deeply penetrates into the dermis, the gel reduces its sensitivity, effectively softens and provides a smooth and beautiful tone, increasing cell viability. The skin becomes taut, shiny and well-groomed. 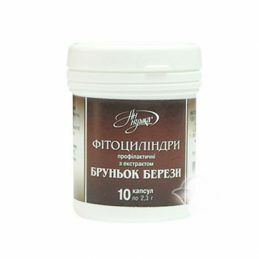 Hydrolyzate of milk proteins, is part of the Hydro-gel Yaka facial lifting effect minimizes reactions caused by skin irritation, reduces inflammation, accelerates the restoration of the physiological condition of the skin.